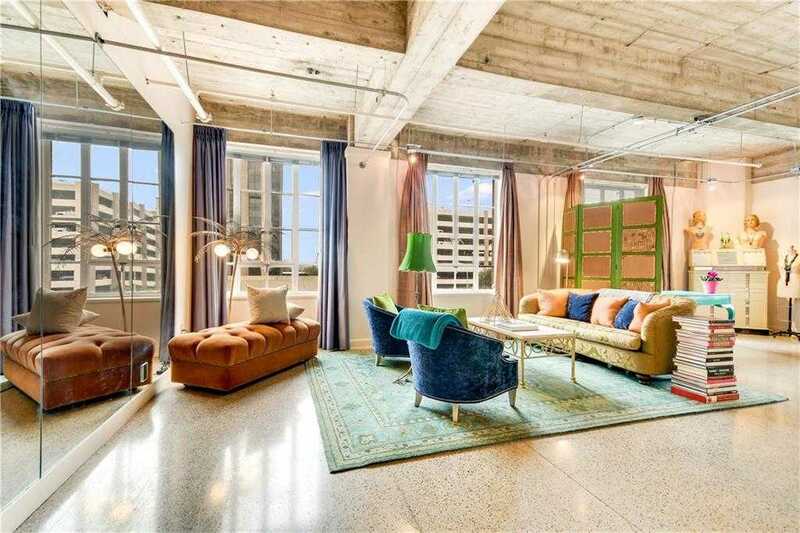 Bright and spacious, sought after B floorplan at the historic Brown Building! Incredibly desirable downtown location just steps away from the Capitol, Congress Avenue and West 6th Street. Updated kitchen with marble backsplash, stainless appliances and granite countertops. Gorgeous Terrazzo flooring throughout. Tons of built-in storage. Huge windows. One assigned parking space in parking garage. Owners receive tax savings from Historic designation.